Chelsea's week that was: A new four-year contract for Midfielder. Chelsea are set to announce that Brazilian Ramires is about to sign an extended four-year contract to remain at Stamford Bridge until 2019. With interest high in his services, Chelsea have acted quickly to put off any potential bids this January. 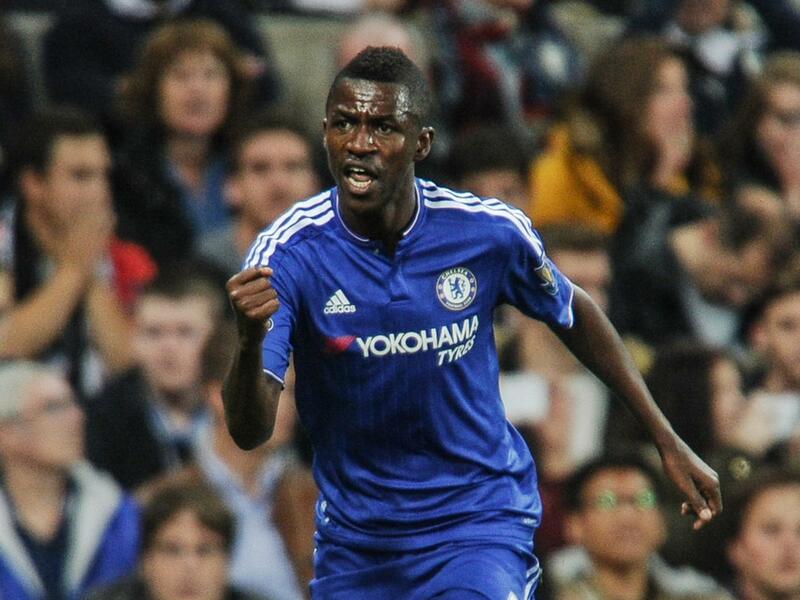 Ramires has proven time and time again just how important he is at Chelsea by popping up with important goals. Despite that, I am not 100% certain as to what his best position is and I wondered if any of you felt the same? When you think of Ramires you think of a worker, a grafter on the pitch and someone with plenty of energy to get up and down all game long. Whether he is asked to play deep in midfield or wide right, he puts in the same energy to his game which is a credit to him. Moving forward for the remainder of this season and beyond, I am struggling to find an answer as to where his best position would be OR if you would have him in YOUR strongest starting eleven and that speaks volumes. Is he the right fit to sit next to Nemanja Matic as a holding midfielder in the 4-2-3-1 formation? Would he be better suited to play next to Matic and one other in a 4-3-3 formation with licence to play as a box-to-box midfielder or, why is it that in the big games away from home, Jose Mourinho always looks to deploy him wide right to counter any threat we have from opposing full backs; so does that mean he is better playing in that position permanently? One thing is for sure, despite not knowing what his best position is, he is a valuable member of the squad who can go out there and to deliver a performance from wherever he is asked to play and the news of an extended deal is good news for all of us!